At “Open Tour CT” we understand that the best way to experience a new and exciting place is to do at your own pace. So we will take care of every little detail, customized itinerary, tailored to your budget, choice of destinations, accommodation and interests. 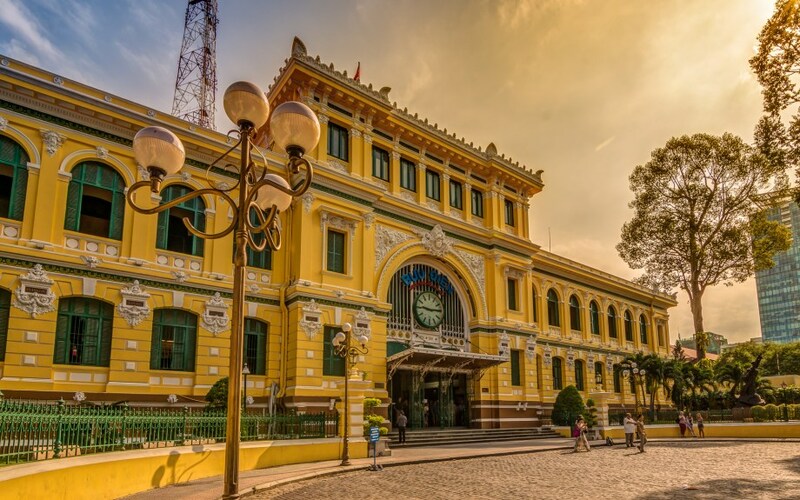 Our private custom tours are also ideal for independent travel groups, perfect for groups of friends, family, special celebrations, reunions... Let us design your ideal holiday and be apart of your memories in Viet Nam! - Each tour will be packed with seeing both open and hidden sides, authentic food and interesting culture in Vietnam. - You will be accompanied by a fully-bilingual guide that was raised in the area, giving you the insider of your destinations. - Whatever your needs, we will help you find the right balance for your vacation. - You will be FREE to change your itinerary without feeling rushed. => Do not hesitate to contact us with your information now, we will get back to you shortly with suggestions for your custom journey in Vietnam. Step 2 | We’ll let one of the staff to accompany you to through your email, chatting WhatsApp or talking on phone. Step 3 | We design a custom-prepared options and keep changing until you agree. Step 4 | Confirm and reserve the tour by paying deposit.